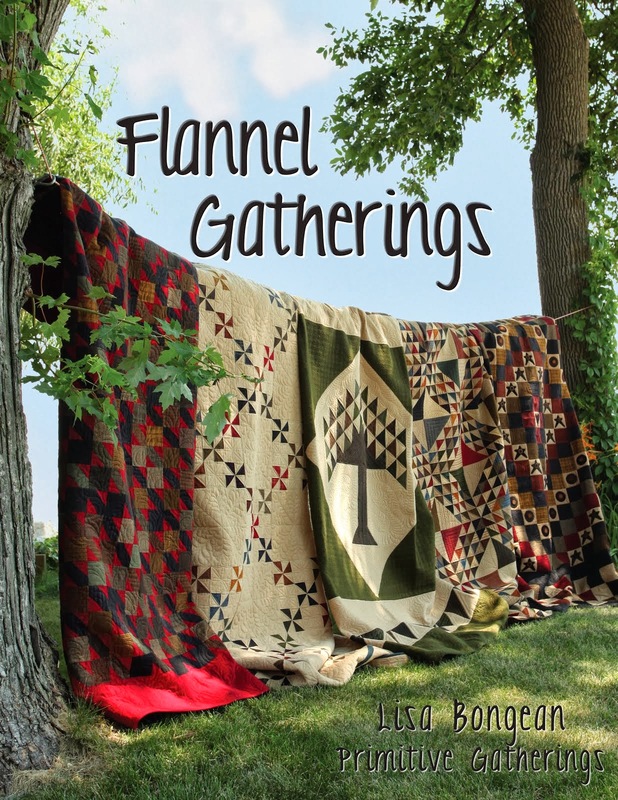 It seems there is a lot of talk about New Year's resolutions or quilting goals on blogs lately. 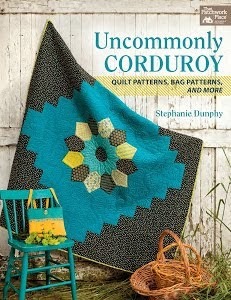 New Year's resolutions or quilting goals specifically involving UFOs and using up fabric from one's stash. I am not one for New Year's resolutions, I do however like goals and making lists. I love the sheer joy of crossing something off a list!! All this talk of goals prompted me to take inventory of my fabric and UFOs and make a list. I ended up making about 3 lists. The first list has UFOs. (unfinished objects for those non-quilters out there) Some of my UFOs are truly that, projects I've started and just haven't gone back and finished. Others on my list I feel are more "works in progress." My second list includes projects with fabric or kits that I've purchased and haven't made yet. My last list...items that are complete, but waiting to be quilted. This was quite a dose of reality! I am going to break out these friendly little reminders the next time I have to order something from Primitive Gatherings! LOL! The reality is I have 12 UFOs, not including two that I will probably not finish in the next decade or maybe ever! I'm okay with that. So that comes out to a UFO for every month of this year. Reality check...I won't finish 12 UFOs this year. I'm not even going to entertain thoughts of making that my goal. My goal is to finish 6 on this list. I think that is a reasonable goal because I know I already have about 4 new projects I want to start this year. I thought I would share one of my UFOs that probably won't get done in the next 10 years or ever. It's a Hawaiian quilt that I designed during a 3 day workshop two years ago. Yes, THREE days! I've long admired Hawaiian quilts and when the opportunity came up to take the workshop, I immediately signed up. My guild sponsored the workshop by Nancy Lee Chong of the Pacific Rim Quilt Company. Nancy is kind of considered THE Hawaiian quilt expert. She is an excellent teacher. I learned a ton from her. I gained so much knowledge from this workshop that I use every day in my quilting. Nancy taught us how to design our very own quilt, even how to design a king size Hawaiian quilt. I will never make a king size Hawaiian quilt, by the way. The quilt above is made from two solid pieces of fabric, no piecing! It's about 42" square. You learn a special way to fold your fabric and cut out your design to create the Hawaiian quilt. It's almost like cutting paper snowflakes. Genius! I love the look!! AND there's pineapples! Now is when my story starts heading south. I also learned that Hawaiian quilts are not my thing because...needleturn applique. Oh how I love LOVE the look of needleturn applique. The problem is I just don't enjoy doing it. I don't find it relaxing like I do working with my hand wool projects. I just can't commit to it. I've taken this project in the car on several trips, try to work on it for 5 torturous minutes, lose interest and then change to something else. Love, love your Hawaiian applique - stunning. At least you learned some new techniques. If I was you I'd give it away to someone sho will finish, love and cherish it!! Send it my way girlfriend, I'll finish it for you. Bring it to Shops tomorrow and I'll pick it up. Told you I was all caught up on my hand work. Linda, that is just beautiful!!! I have an idea. Why not commit to stitching 6 inches a month until it is done? That is going to be a gorgeous quilt, but a lot of sewing on whole cloth. I have never basted, since mine are smaller, but I assume that will make it a lot easier to work with. Aahh yes, we all have our own UFO that I believe should have a new category called EUFO (Eternally Unfinished Object). I just can't get going on the hand quilting on my big beast of a EUFO. Nope,no goals for me. However, like you, I do make LISTS. I'm taking my list with me today to run errands. But, problem is - sometimes I forget my list...LOL...for real!! I know. Needle turn is not for me either. It is really pretty though. I would love to go to a class where I learn to design something myself. It's been on my list of goals for a couple of years now (to design something), and I haven't accomplished it. I think I need to just dive in. I wonder if there's another way to finish this, because it really is beautiful. Could you put some fusible on the back and fuse it and do a machine, raw edge applique technique? Then you could get on to quilting it. I see Pattie offered to finish it for you. I was going to also, until I saw it was needle turn. If the edges were turned under already, I'd stitch it all for you. I like that. But trade something with Patti...or quilt something for her when you get your LA set up! Oh my goodness, Linda!!!! That is absolutely beautiful!!!!! Very clever to get that look too. I'm not fond of needle turn either, but may try it again sometime on a small project. I'm all about lists so I enjoyed this post! Congrats for being realistic about what you can finish! that is not easy.....your Hawaiian piece is beautiful. We are planning a trip to Hawaii this year so I'll have to look into Hawaiian quilts, but I'm not a fan of appliqué so that will probably be as far as it will go! You have a healthy attitude about your UFOs, I like that. I'm going to adopt your philosophy. Good luck on finishing as many UfOs as you can. Great list of goals, Linda! I admire that you do that - I have trouble remembering to 'make' a list - lol! My SIL brought me a Hawaiian kit from the Big Island and I think one reason I haven't done it yet is just that - needle turn applique! But I do intend to give it a try -- someday! I know what you mean about needleturn. I love applique, but do not do needleturn. I like my method of applique better, but it doesn't lend itself to the Hawaiian applique. Your quilt is beautiful. Just take your time and you'll finish it someday. About that stash/UFOs/ etc.--It sure doesn't help working in a quilt shop. All those new fabrics/patters/books are constantly calling out to you. How can you resist! Oh but what fun that class must have been! I love it, you should finish it! I think you have set realistic goals... looking forward to seeing what this year holds for us! I've made my list and checked it twice. I like to make monthly goals instead of yearly. It seems more doable. Best of luck this year. Having lived in Hawaii for 3 years (20+ years ago)--before I was a quilter--I've admired the gorgeous Hawaiian quilts. Your pineapple is beautiful. I took a Hawaiian quilt class once before too. Mine was much smaller so I was able to finish it. Needle turn does take practice. Maybe you could set your timer for 15min. a day and work on for that amount of time and see how much you get done. It will be great when you finish. That is gorgeous! But, I'm with you on the needleturn applique. Couldn't do it. I did a Hawaiian quilt but cheated and machine appliqued. Looks great though! And, it's D.O.N.E!